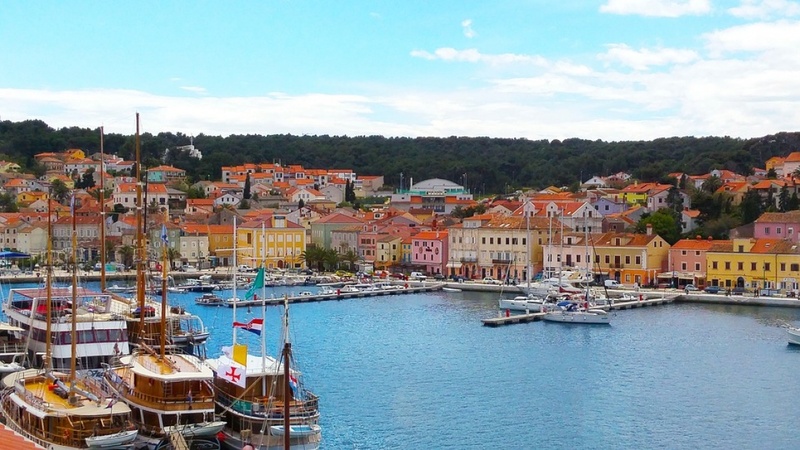 Welcome back to another instalment of our Croatian itineraries. This time we will talk about one of the most scenic routes in the whole country, starting from the old town of Pula. If you are looking for a trip that would take you to old towns, show you beautiful vistas and give a chance to experience authentic Croatia as it is, then we’ve good a very good news for you - you came to the right place. Prepare for a journey of your lifetime - let’s go! Before you embark on an unforgettable journey, we strongly recommend to stay for a while in Pula - this place is full of historical sights, whether it’s an ancient Roman amphitheater or an Arch Of Triumph. All the history buffs would be pleasantly surprised to see all the landmarks in a great shape - local authorities do a great job when it comes to preserving historical legacy. 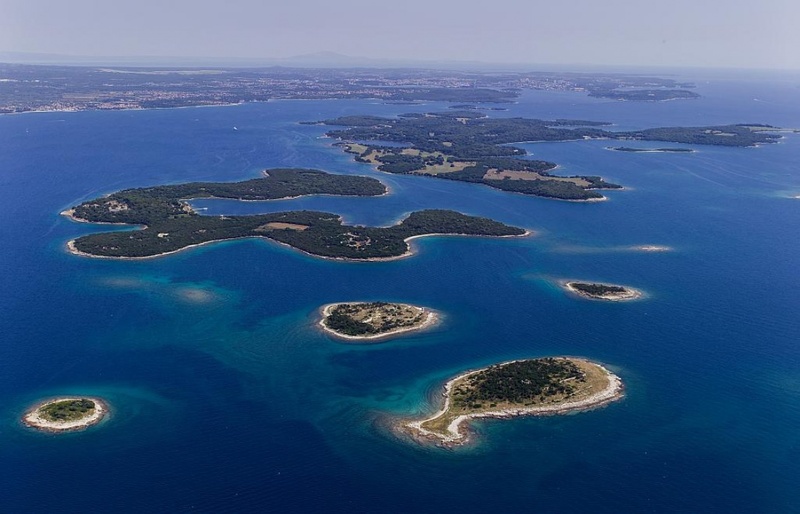 Once you are done exploring Pula, it’s time to go and gaze upon the Croatian nature in National Park Brijuni. Consisting of 14 small islands, this place is a remarkable reminder of how beautiful nature can really be. We can’t stress this enough - it is time to let go of any judgements, and just explore as many islands as you can. And even though we doubt one day is enough to explore everything, this place would not leave you unimpressed in any case. After an inspiring stay in Brijuni, it’s time to go further - we’re going to Susak. Or more specifically, we’re going to Cape Kamenjak Park. 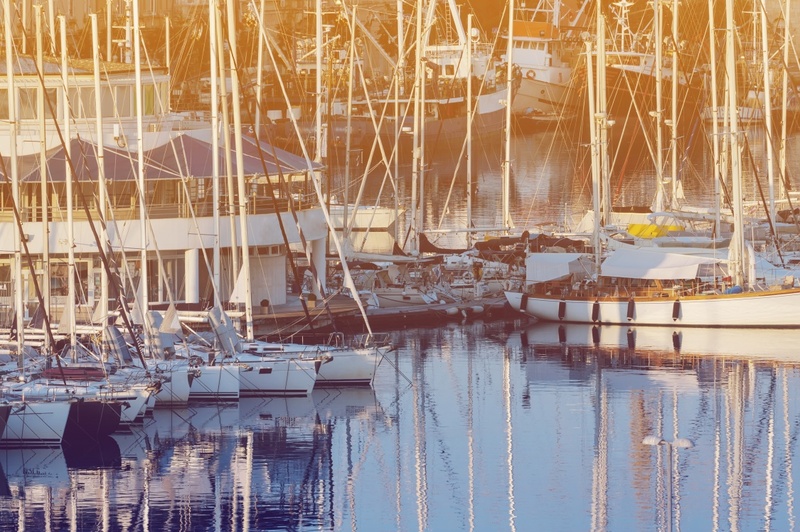 The trip is 33 nautical miles long, but totally worth it. Once there, prepare your snorkeling equipment - Stone Park cape is very famous for its hidden caves and beaches. This would also be a nice spot to take some pictures for your vacation album - the color of water here is amazing, and ranges from deepest blues to greenest greens, giving you another excuse to go for a swim in the area. 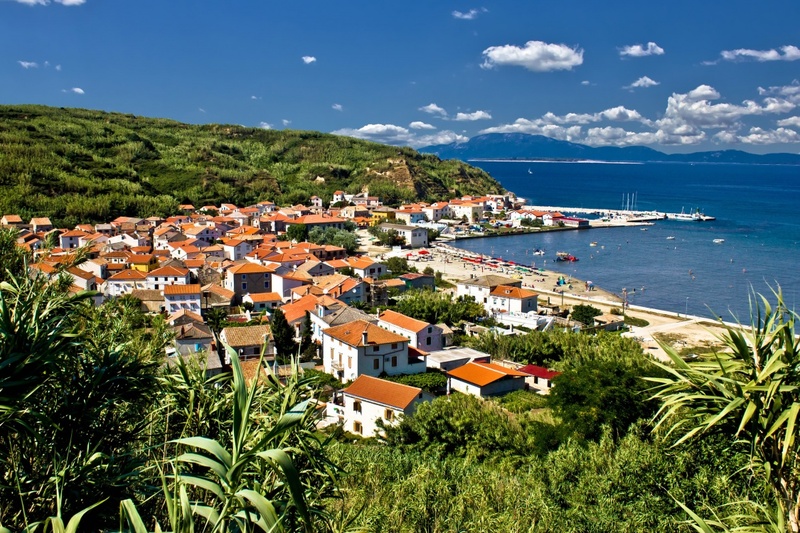 From Susak, you are free to sail around 18 miles to your next destination - Premuda. You will be greeted by the signature landmark of the island - San Ciriaco chapel. This is another perfect place in your itinerary to admire the surroundings, and take a stroll down one of the winding roads. Once done with hiking, you can enjoy the pleasant meal in one of the beach restaurants. Alternatively, you can get back to snorkeling - local hidden caves are known for their porous ceilings, so experiencing a sunset here is another definition of breathtaking. The choice is, of course, yours. 15 nautical miles south lies Long Island - your next destination. Here you’ll need to find a small town of Veli Rat, famous for its old lighthouse. Dugi Otak in general is very famous for its steep cliffs, and although we do not recommend you to explore those by yourself (unless you are an experienced hiker), they look remarkable from the board of your yacht, while you are unwinding with a glass of Croatian wine. 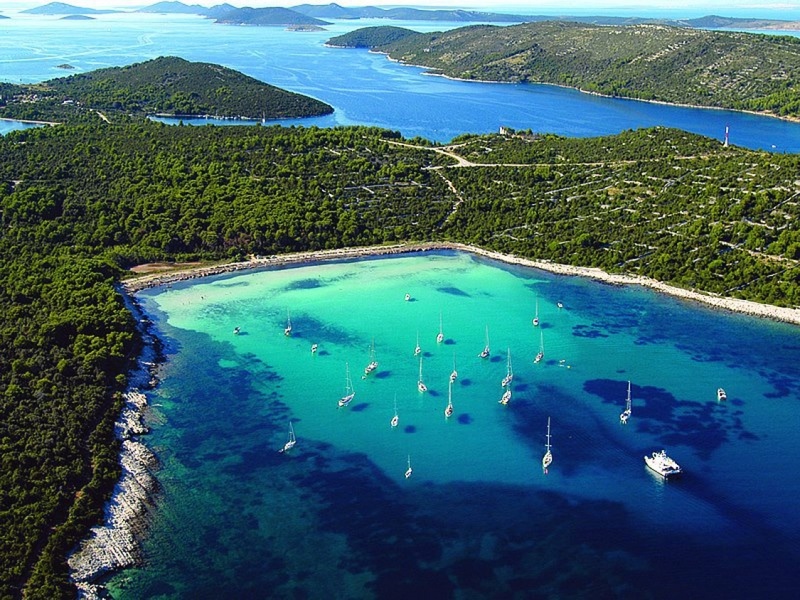 If this is still not enough, you can visit Telascica National Park, that is located on the southern side of the island. Well, time to prepare for a journey back to Pula. But do not worry - there is still plenty to see on your way back. 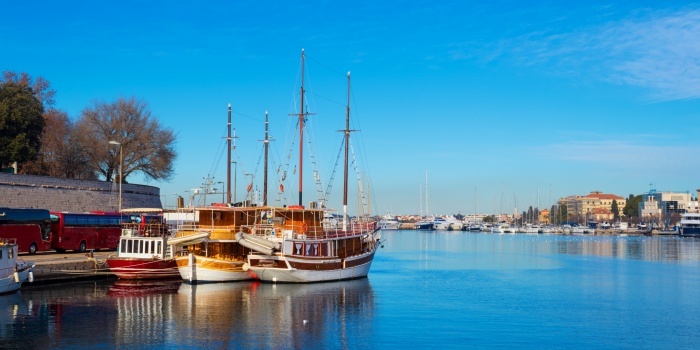 After sailing approximately 16 nautical miles north, you will arrive to Silba - another small island in the area. This is a great place to relax on the beach and be lazy for just one day. The most popular beaches on the island are Sotorisce (sandy one) and the one in the Bay Of Pocukmarak (for pebble enthusiasts). If you are not feeling lazy (or just not that fond of water), you can take a hike to the Tower Of Love - a beautiful commemoration of love between a Croatian sailor and his wife. 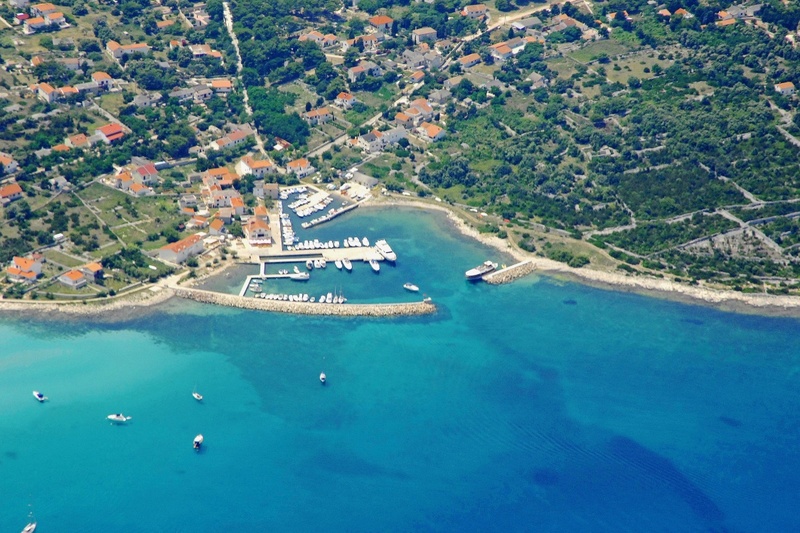 The last stop before your final destination is the Island Of Vitality - Losinj. 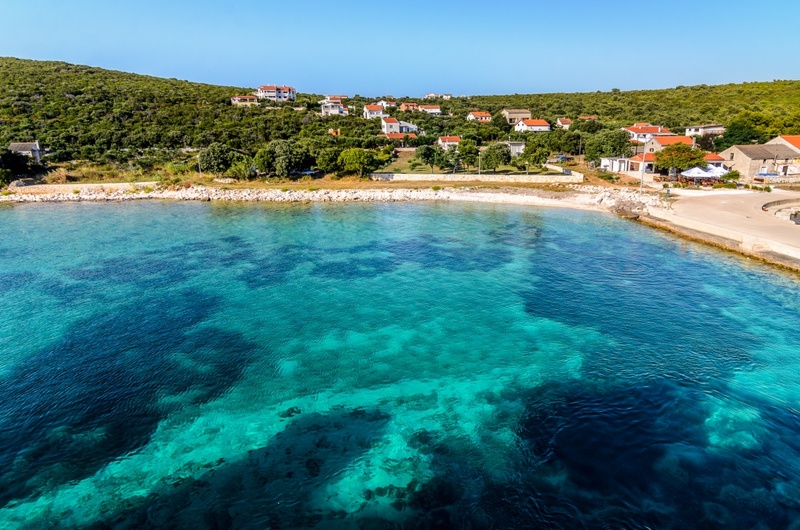 The whole place in general - Aratore and Veli (and Mali) Losinj in particular - is famous for its hospitality, so if you are looking for a top-notch Croatian service, then you’ve come to the right spot. Visit some cafes and restaurants and experience true European hospitality in action. Once done, you can visit St.Nicholas cathedral in Mali Losinj, that can be found in the main town square. By the way - if hiking is really your thing, you’d be surprised how many trails and hike routes can be found in Losinj. Most of them have their own theme, so you can successfully combine a healthy lifestyle with a plenty of cultural exploration. The time has finally come - this is the last day of your trip. The journey from Losinj to Pula is 33 nautical miles long, so you’d still have some time to reflect and sift through all your vacation photos. You’d have a chance to stop by Unije to have a quick lunch in one of the shoreline cafes, and then head straight to Pula. We highly recommend to spend the rest of your day exploring Pula once more - one day you spent in the very beginning of your trip definitely can’t be enough to explore all the city, and enjoy it to its fullest. Once done with exploring, you can polish this incredible week with a lovely romantic dinner by the beach - a nice finisher to another week well spent in Croatia. We’ll be back with another itinerary soon - stay tuned. Until next time.